In my opinion, one of the best things about fall is when we get to push those strappy heels to the back of your closet and pull forward! It’s not that we don’t love summer footwear, but we have a major thing for boots. If fall is your favorite season and you can’t wait to wear all the cute booties, I’m right there with you. 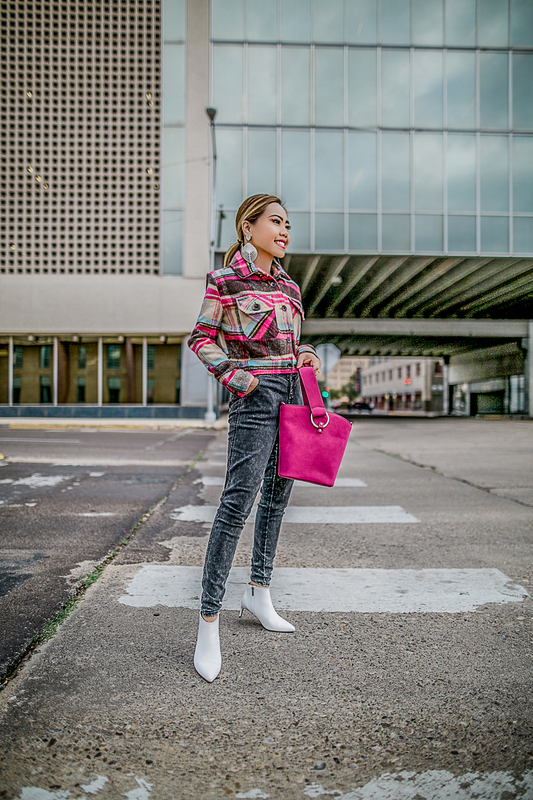 Warmer days in Texas is coming to an end, so, in anticipation of fall, here are pairs to shop right now– no matter what style you prefer. 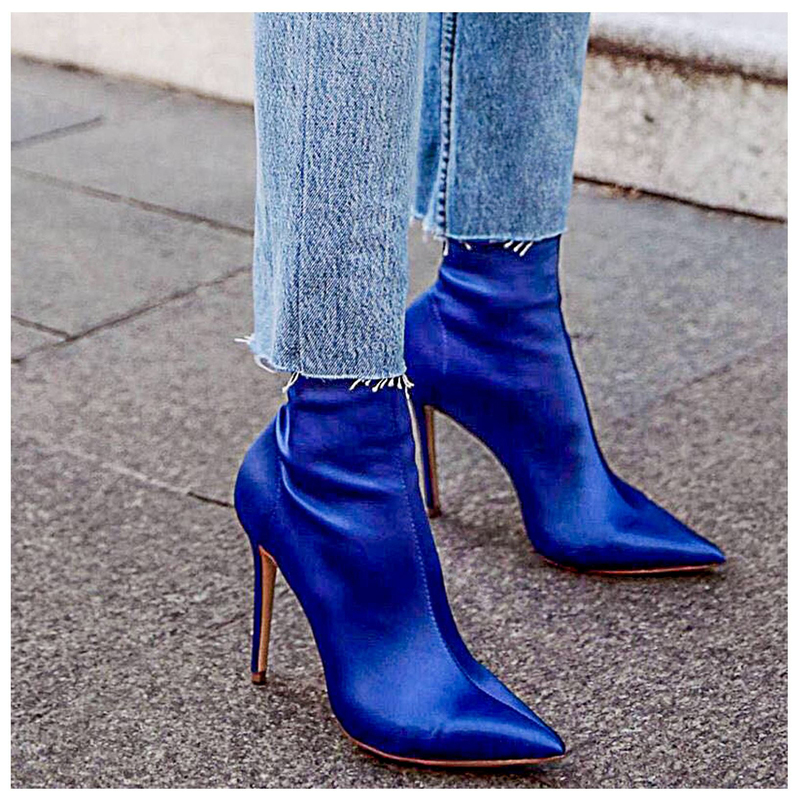 Your boots will look so amazing in a gorgeous shade of royal blue, but they’ll look even more luxe in velvet. And, with the statement zipper in the back, they’ll also be super easy to take on and off. Black and Brown booties are an essential for fall, but a pair with classic white leather and a brown sole goes with twice the colors in your wardrobe. Thanks for stopping by. Have a fabulous weekend ahead! Love a pair of ankle boots Len, you look gorgeous in your outfits. Like always I’m so obsessed with your outfits ! Theses boots are sooo beautiful. I love how you wore theses with the checked jacket. Always inspiring me with fresh stylings and outfit inspirations. Love all these looks, especially the first one is to die for <3 Me a sucker of white boots, so I chose white first and then other colours. Happy Weekend gorgeous. What a cute combo dear! Love the colors of this look, so pretty. The skirt looks so lovely on you. I love ankle boots! They’re so comfy and goes with so many different outfits. I like the statement boots. 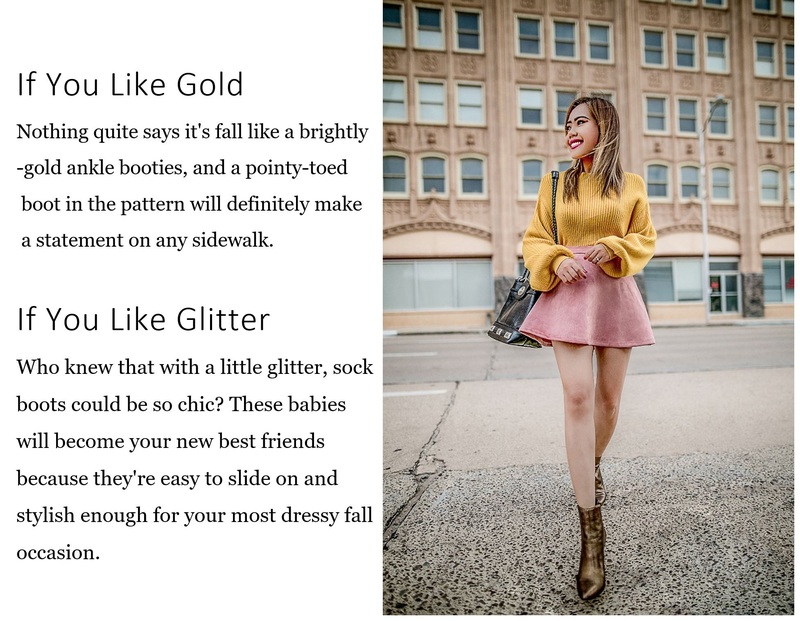 Love how you look in these ankle boots! Love ankle boots too! Those metallic ones are killer! So cute, Len! 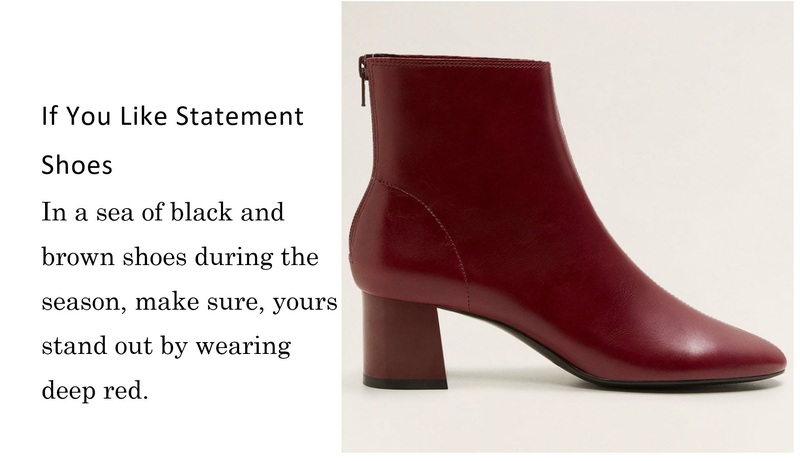 I love myself a good boot in the fall/ winter season! I have a pair of ACNE ones that I absolutely love but I cant wear right now because of the rain! Those glitter boots make your legs so much longer babe! I love it! Obsessed with that pink and yellow combo! Love you and your style as always! 😍Have an amazing week! Such a beautiful outfits and great selection of ankle boots. Thanks for sharing. I am crazy for boots. Boots give a stylish look to the entire outfit. I am loving all the styles you have selected. you have awesome choice. I’ve been waiting for fall just so I can wear my fall boots. I love them all from over the knee boots to cute ankle booties. Fun bright ankle boots are my favorite for the fall season. It’s such an unexpected pop of color! I am such an ankle boots kinda girl.I love a good pair on any day.You look great in these, especially the white ones.